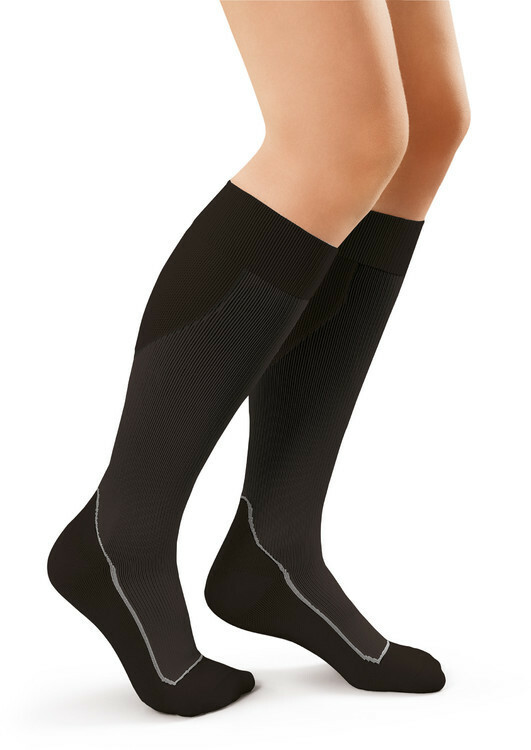 JOBST Sport Socks are a new rival to CEP Compression Socks (20-30mmHg). These compression sport socks are softer, lighterweight, and breathable. JOBST Athletic compression socks are ideal for running, walking, golf, tennis, etc. 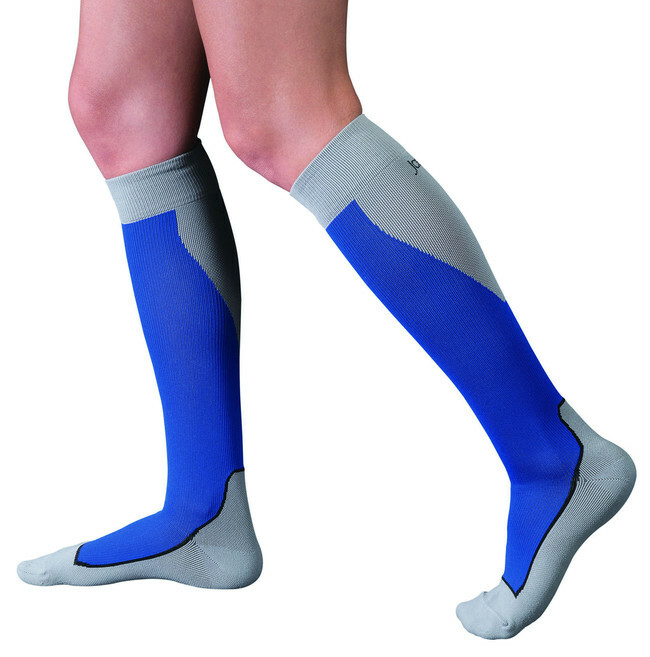 The true graduated compression helps improve blood flow and reduce swelling. 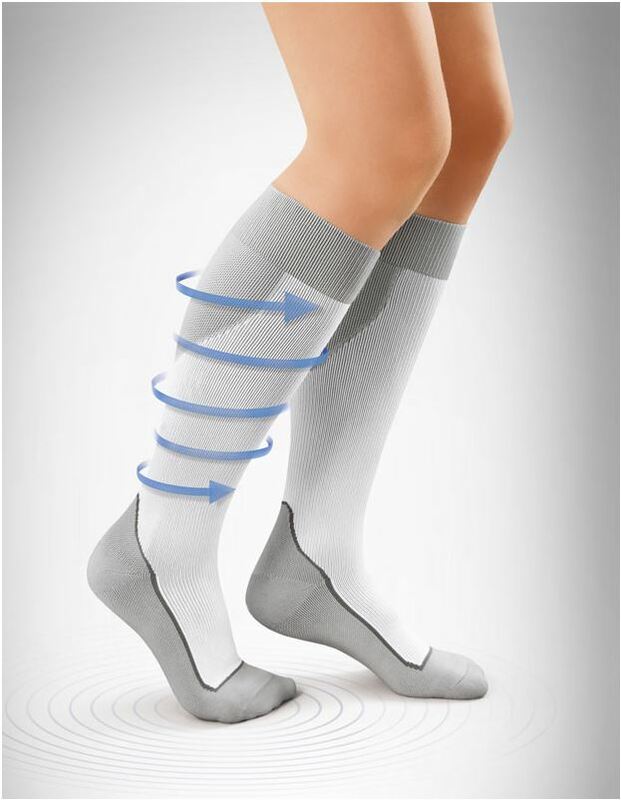 The 20-30mmHg compression sports socks are use during exercise. Will help the legs from tiring and will improve performance. Can also help with shin-splints. They feature microfiber technology that wicks moisture away, keeping the foot dry and cool. Another feature is the active carbon fibers that control odor. Available in 5 colors and 4 sizes.